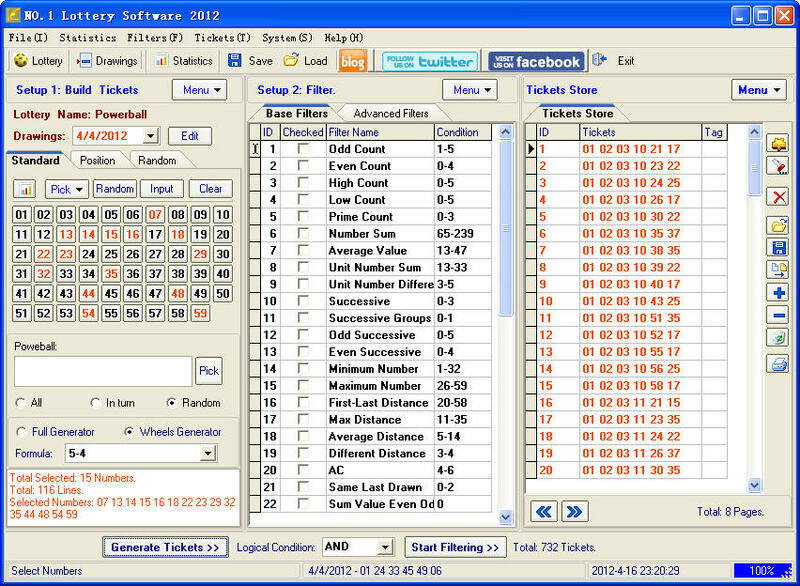 Lottery predict software – Lotto007 Prediction Expert 2012 can help you predict next drawings and analyze drawings trend. The 2012 version supports history drawings validation. 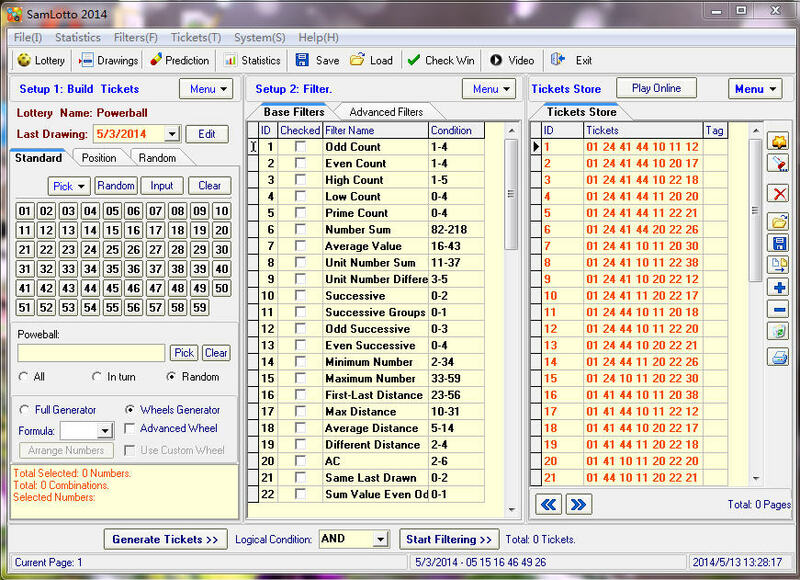 Usually we will offer 8-19 prediction numbers, and free live update drawings. 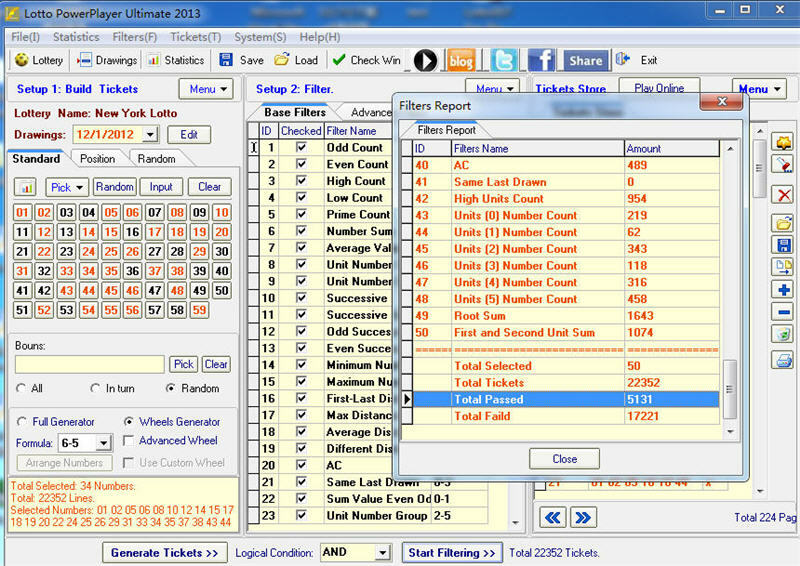 SamLotto is a powerful mathematical lottery tool which helps you analyze previous drawings using various filtering criteria ease of use, and power. 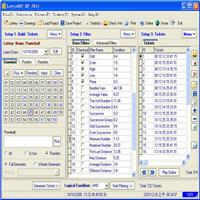 SamLotto support more than 100 lotteries, works with all pick 1 through pick 15 with up to 80 numbers. support 0, 1, 2, or 3 bonus numbers or with 1 power ball number. It does not support daily pick 3 or pick 4 lotteries, if you want to play daily pick 3 or pick 4 lotteries you can use SamP3P4 SamLotto support more than 21 countries regions lotteries (United States, Canada, Australia, United Kingdom, Germany, France, Greece, Ireland, South Africa, Singapore, New Zealand, Hong Kong, Taiwan, Malaysia etc.). We update all the lotteries drawings everyday. SamLotto Main Features: 1. 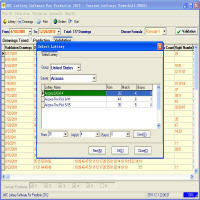 Supported all pick 3, 4, 5, 6 7 lotto-type lotteries. 2. 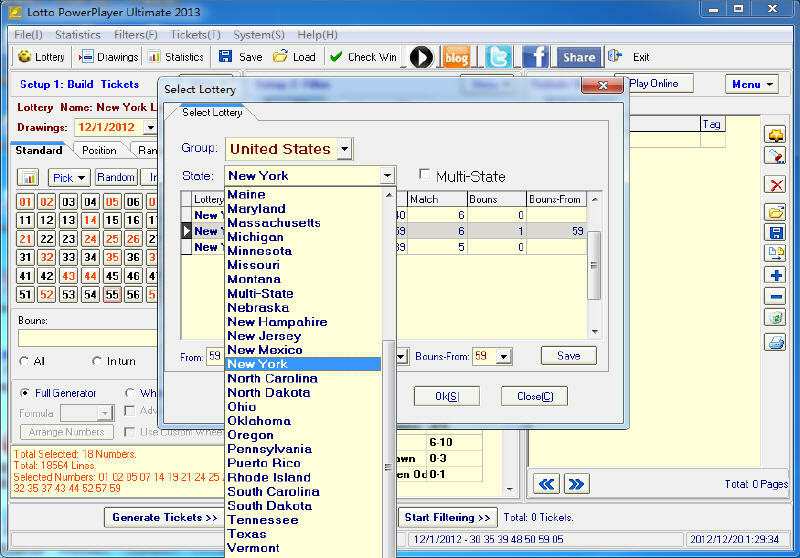 Supported 21 contries lotteries. Free update more than 100 lotteries drawings. 3 Works with all pick 1 through pick 15 with up to 80 numbers. 4. Build full line very fast, build 1000000 lines only need 3 sec. 5. Supported 50 base filters and 18 advanced filters. 6. Filtering support “Logical Condition ” : AND and OR. 7. 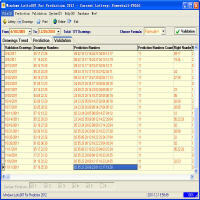 More than 100 statistical charts. 8. Automation set the base filters condition, save your times. SamP3P4 is a powerful mathematical lottery for daily pick 3, pick 4 tool which helps you analyze previous drawings using various filtering criteria ease of use, and power. SamLotto For Pick 3/4 support more than 100 lotteries for the United States and Canada daily pick 3, pick 4 works with all pick 3, pick 4 numbers.